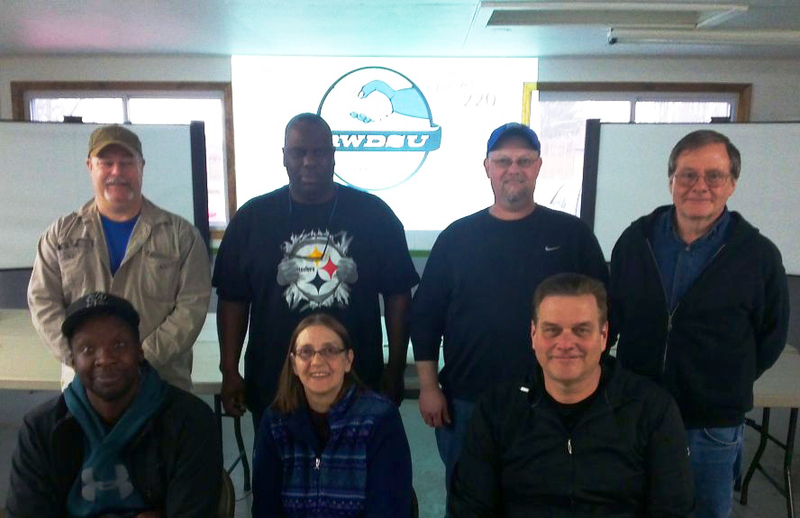 Over 300 members of RWDSU/UFCW Local 220 who work at Mott’s in Williamson, New York, ratified a new contract by an overwhelming margin in April. The Mott’s workers produce iconic household products, including Mott’s applesauce, apple juice, and the Clamato beverage, among others. The hard-fought contract includes strong hourly wage increases over the next five years, reduced health care costs and job security provisions that will protect the members well into the future. In 2010, Mott’s workers went on strike in the face of unacceptable contract provisions offered by the company. Despite it all, they were able to win a fair contract. This time, negotiations lasted just seven weeks and workers were able to secure one of the strongest contracts in their history.